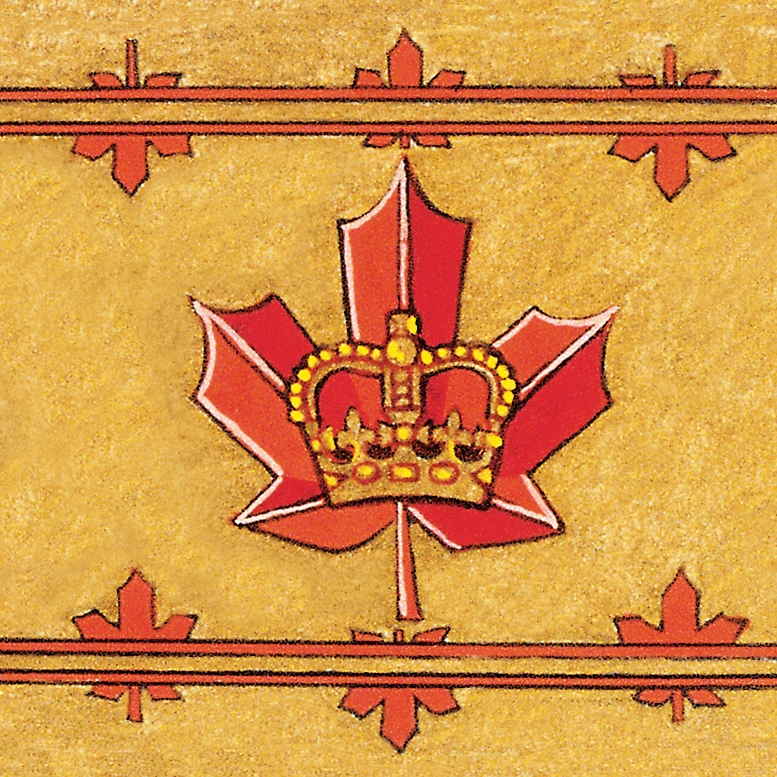 In its 48th year, the Monarchist League of Canada remains Canada’s premier organization at the forefront of the promotion, education, and nonpartisan defence of the Canadian Crown. 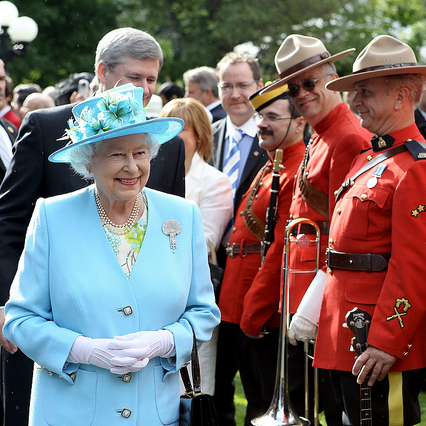 This site is the first step to learning about the League’s activities and about Canada’s constitutional monarchy. Whether you want to learn how to write The Queen, request 100th birthday greetings, fact check the media, or simply need to do some research for a school project, we hope to be a useful resource. 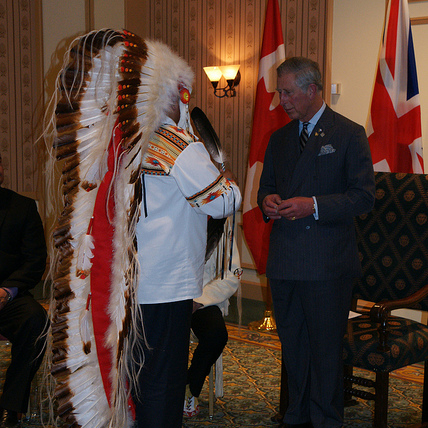 This site explores the importance of an institution that is as uniquely Canadian as hockey, maple syrup and the beaver: the Crown, an essential part of our national identity and democratic institutions since Confederation. Our goal is to show that our constitutional monarchy actively advances a modern, inclusive, fair, and united Canada of which everybody can be proud. In addition to our website, check out the League’s participation in social media such as Facebook, Instagram, and Twitter. Our Young Monarchists have posted short films depicting the League’s work on the League’s YouTube channel. We also have a number of local branches and contact groups to promote the Crown in the community and allow monarchists to gather and get to know one another in common endeavour. We hope you enjoy the site, and we welcome you to our fellowship of loyalty! 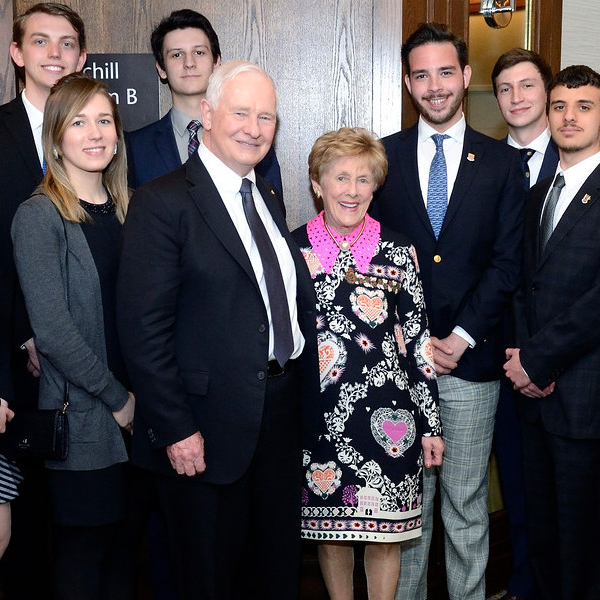 Learn about the efforts of our Young Monarchists to promote the Canadian Crown at universities nationwide. Read a host of compelling arguments in support of Canada's constitutional monarchy: a Crown for the 21st century. Learn about the various members of Canada's Royal Family, from The Queen to the Countess of Wessex.